Join us for a truly authentic Cajun experience! For an evening, we will take you to the bayous of Louisiana without ever having to leave Little Rock, Arkansas. A good time full of crawfish, cajun seasoning, zydeco music, and plenty of libations will be had by all! Our purpose is to promote the mission of CARTI through a fun and captivating atmosphere. CARTI is the sole non-profit beneficiary. We invite you to join us in supporting the effort to better the lives of Arkansas' cancer patients and survivors at this year's Ragin' Cajun Bash. 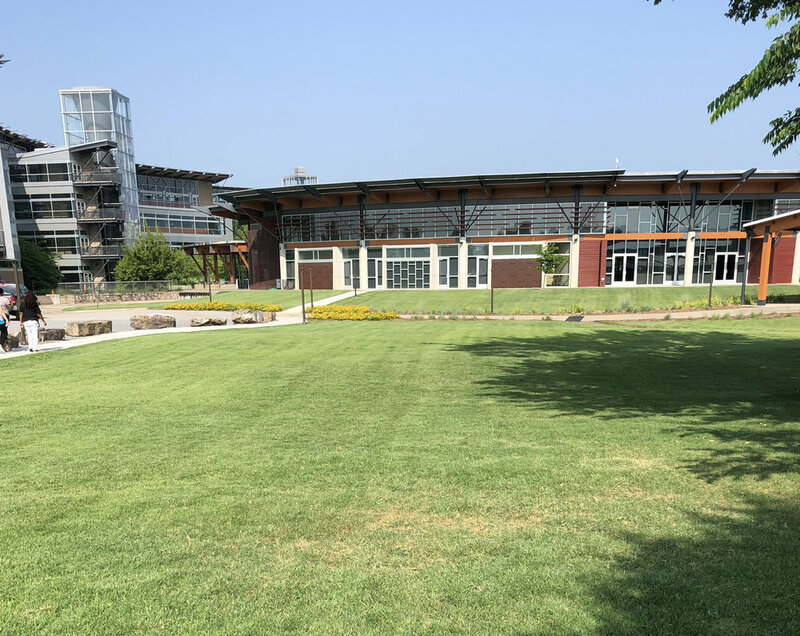 We are taking over the grounds of Heifer International! This beautiful “backyard” is perfect for crawfish, cajun food, and great times. Join us for lots of brews and zydeco dance moves for a Ragin’ Cajun Bash! Due to severe weather that made for unsafe event conditions, organizers of this year’s Ragin Cajun Bash decided it was in the best interest of attendees to cancel last night’s event. Thanks to the generous support of Ragin Cajun sponsors and ticket buyers, the organizers were able to donate the already prepared food to Little Rock first responders, including MEMs and local firefighters. The remaining food was donated to our unsheltered neighbors through a mobile operation called The Van as well as to the Salvation Army and Potluck. Thanks to each of these groups for their selfless service to our communities. The raffle items for the event will be donated to CARTI cancer patients. Thank you again for your continued support of CARTI and the cancer patients of Arkansas.